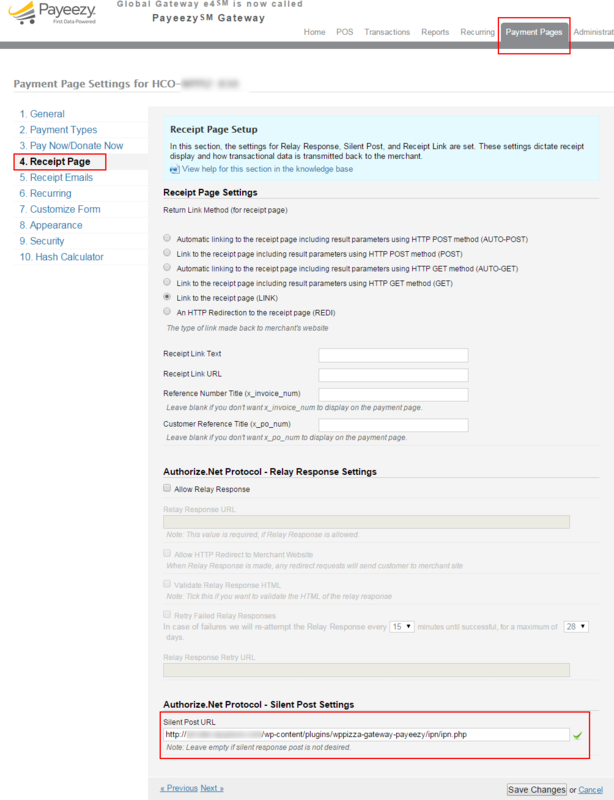 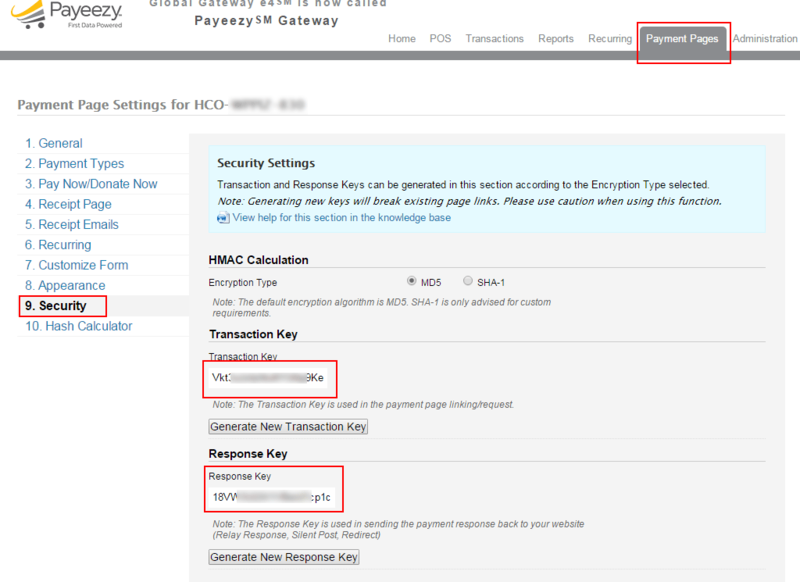 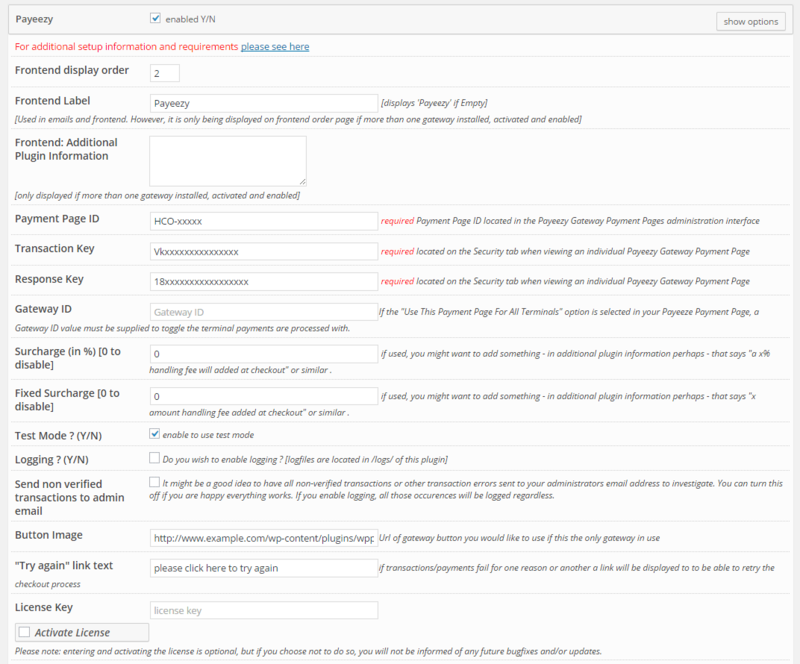 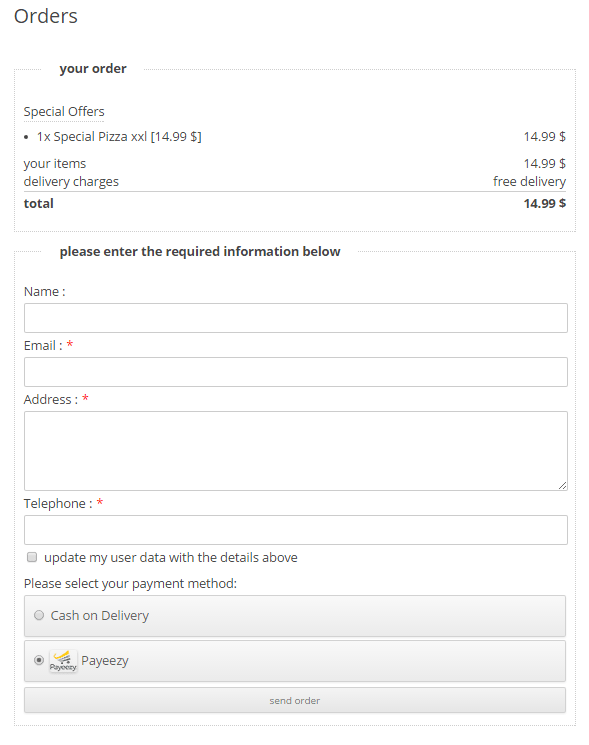 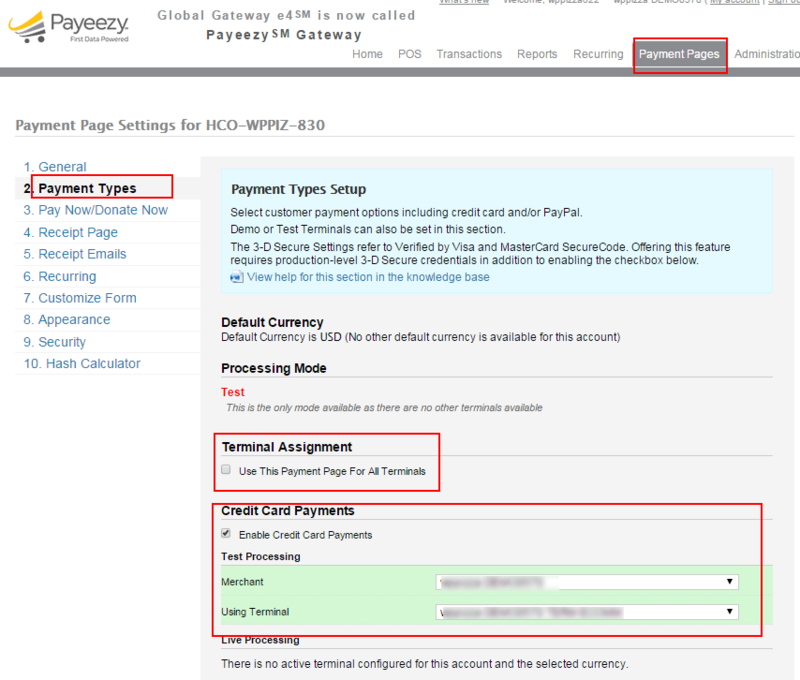 Hosted Payment Page (HPP) Integration. 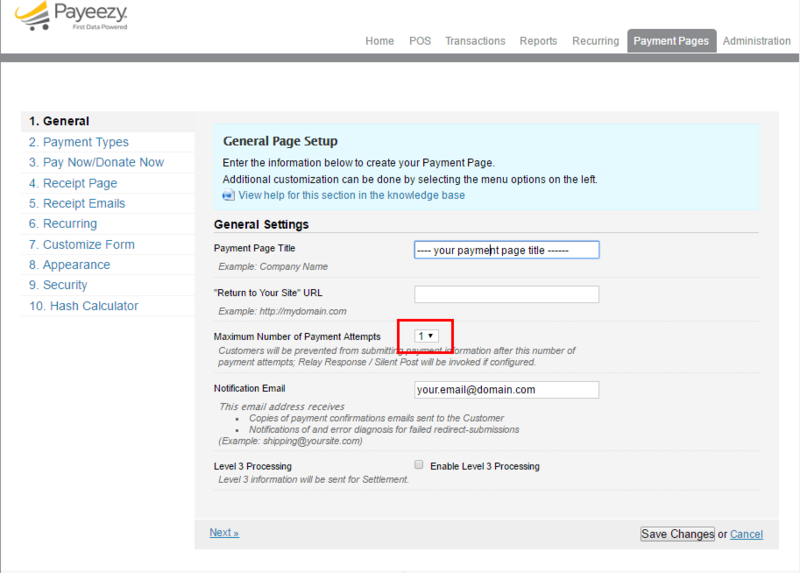 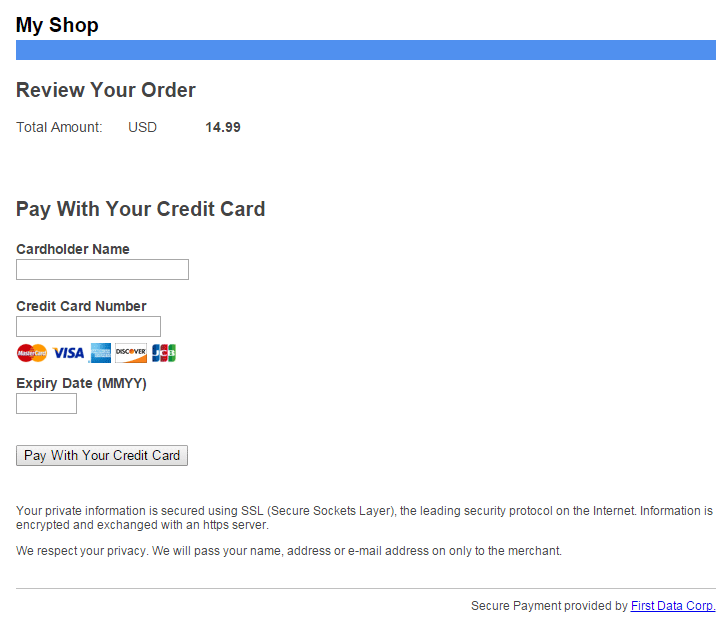 log into to your Payeezy Account and go to Payment Pages (if none exists create a new payment page first). 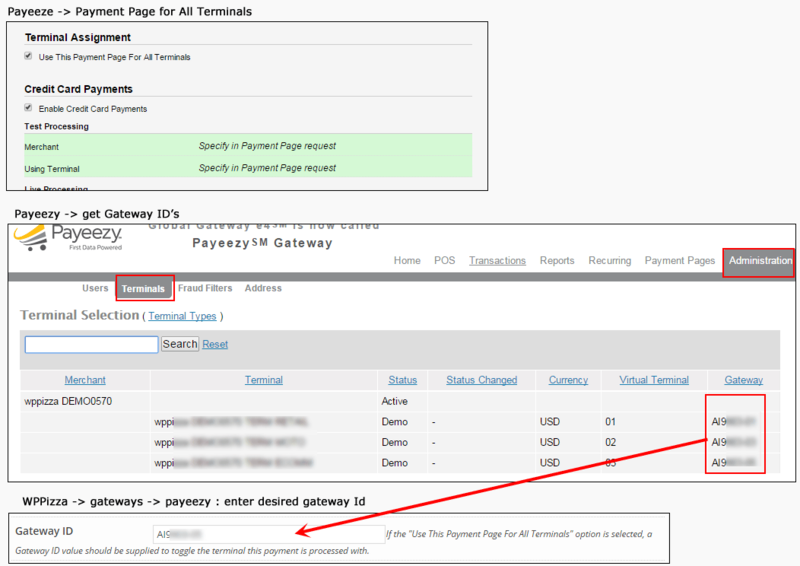 Make a note of the Payment Page ID.